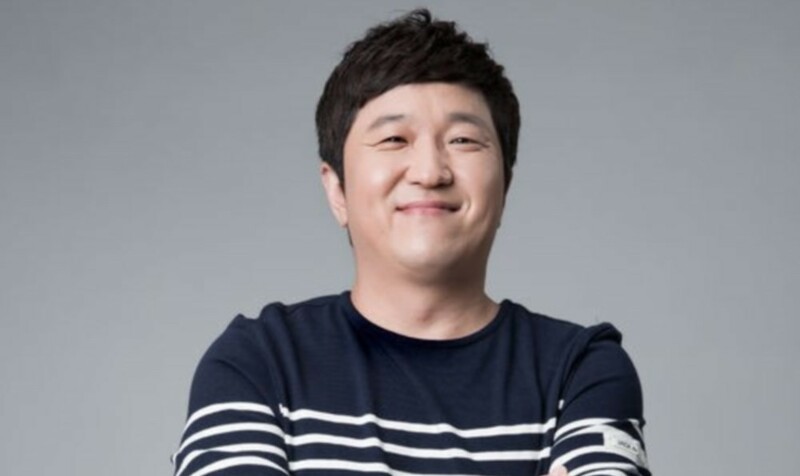 Former castmate Jung Hyung Don has joined 'Infinity Challenge' for the filming of the long-standing variety show's finale. As viewers know by now, 'Infinity Challenge' season 1 will be officially coming to an end on March 31, and on the 29th, MBC revealed Jung Hyung Don joined the cast to film the final episode. 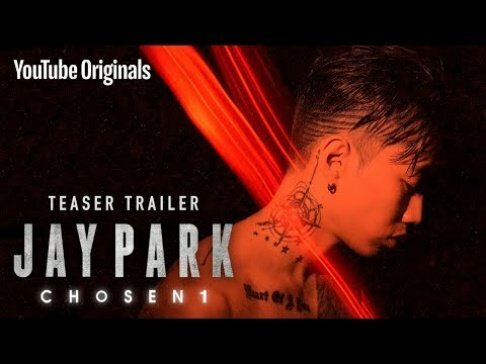 He announced his departure from the popular variety show in November of 2015 and took a hiatus from the entertainment industry in July of 2016 due to an anxiety disorder, but it looks like he joined the cast for the last episode. The 'Infinity Challenge' producers have expressed that while the show is ending as viewers know it right now, a new season with a new cast might be in the works in the future. Do you plan to watch the finale?